Extremely rugged, IP67 rated data logger and powerful data processing computer. Perfect companion to SIRIUS waterproof data acquisition systems. 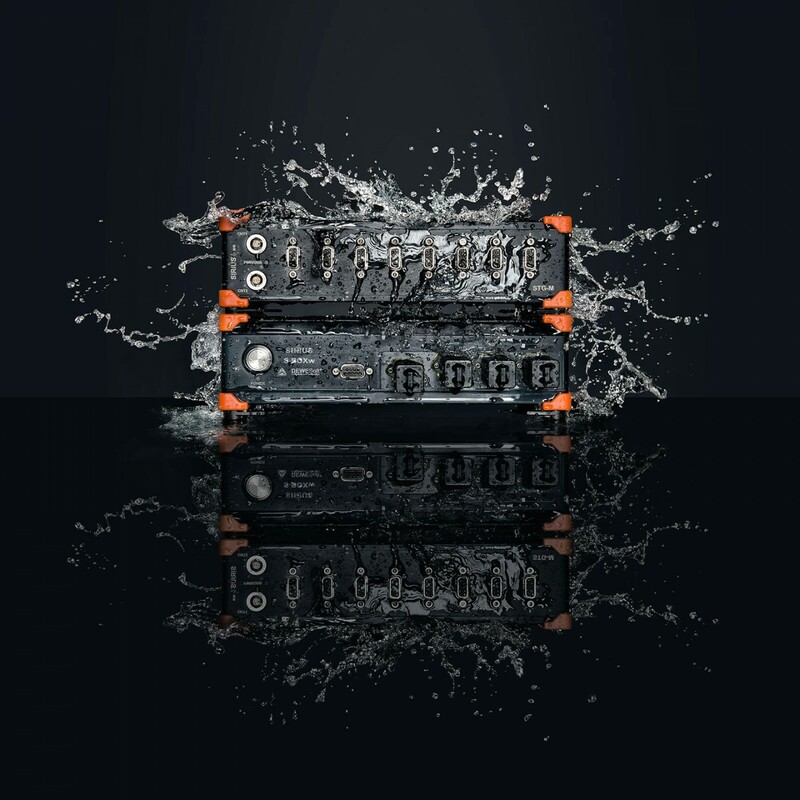 IP67 DEGREE OF PROTECTION: SBOX waterproof is designed for testing in extremely harsh environments. The unit is waterproof, dustproof, and can withstand shocks up to 100G. -40 to 50 °C: Extreme testing means extreme temperatures. SBOX waterproof is ready. 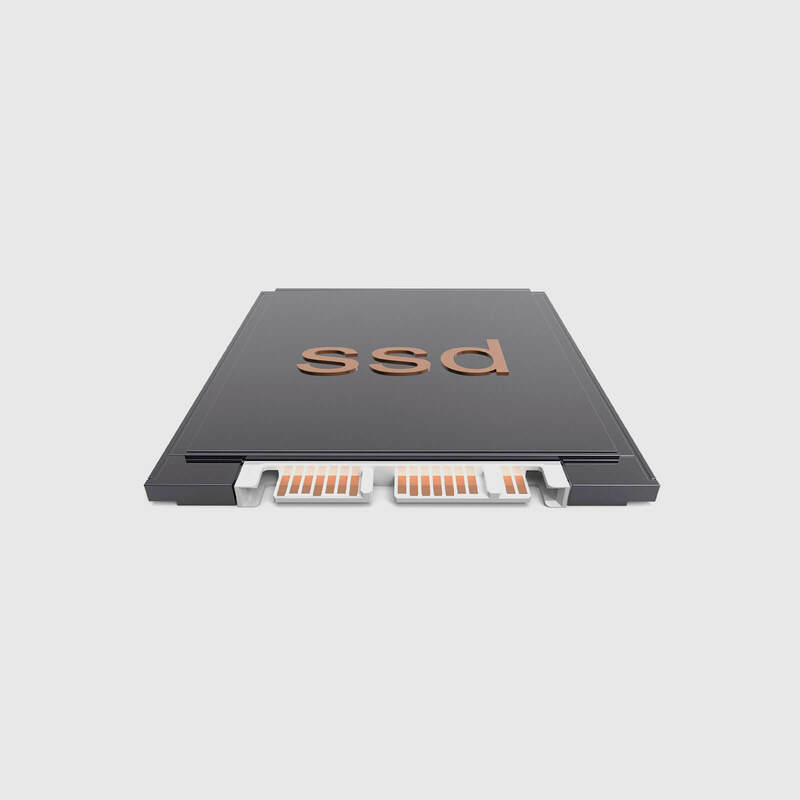 HIGHLY RELIABLE SSD STORAGE: SBOX waterproof provides highly reliable data recording with typical 180 MB/sec write speeds straight into its fast, reliable solid state drive. PERFORMANCE COMPUTER: With built-in Intel Core i3 CPU and 4GB memory, SBOX waterproof is also very capable computer for worry-free, real-time data processing. 5 USB PORTS: SBOX includes five USB 2.0 ports. All USB ports feature screw-lock connectors. 100 Hz GPS WITH RTK: Optional 10Hz or 100Hz GPS receiver with additional RTK support can be built straight into SBOX waterproof. 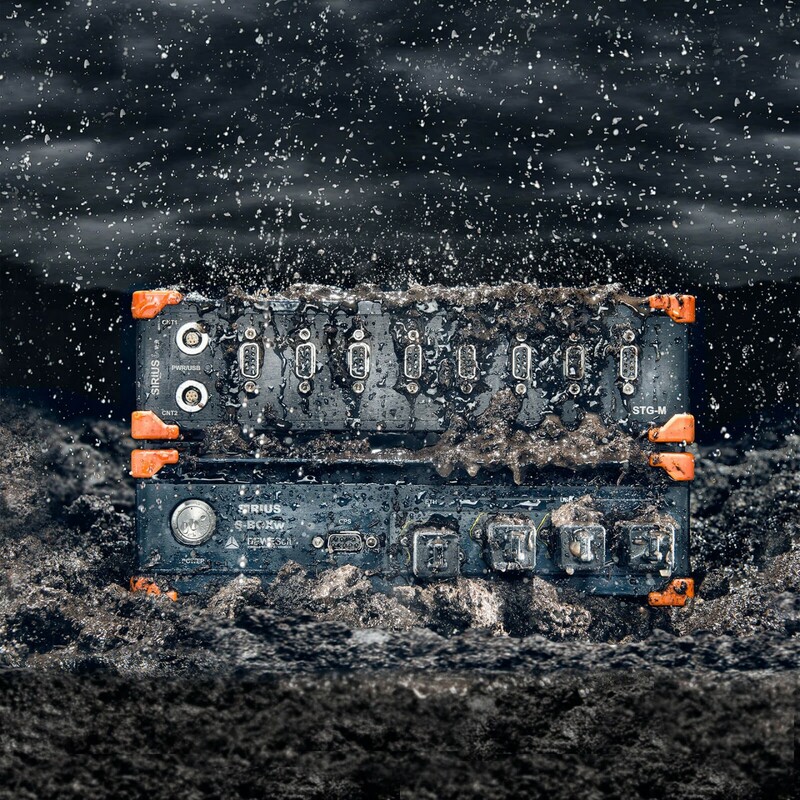 SBOX waterproof is ultra-rugged data logger and data processing computer. It was designed to work hand in hand with SIRIUS waterproof DAQ instrument. SBOX waterproof has IP67 degree of protection and is fully sealed and thus water, shock, and dust proof. It can withstand high shocks up to 100G and can work in -40 to +50 °C. SBOX waterproof will never let you down and you can finally be worry-free for your extreme testing needs. With fast Intel Core i3 processor running at 1.7 GHz with 3MB L1 memory and 4GB RAM, SBOXw provides more than enough processing power for all your real-time data processing needs. Highly optimized Dewesoft X software will take maximum advantage of the latest CPU technologies built into SBOX waterproof and allow visually rich and fluent graphics, smooth workflows and real-time math changes on your live sampled data. SBOX waterproof includes high performance and highly reliable 256 GB SSD data storage unit. With typical 180 MB/s write rate, there is enough capacity to store hundreds of channels at high speed including with high-speed video. SBOX waterproof includes several interfaces for connectivity. 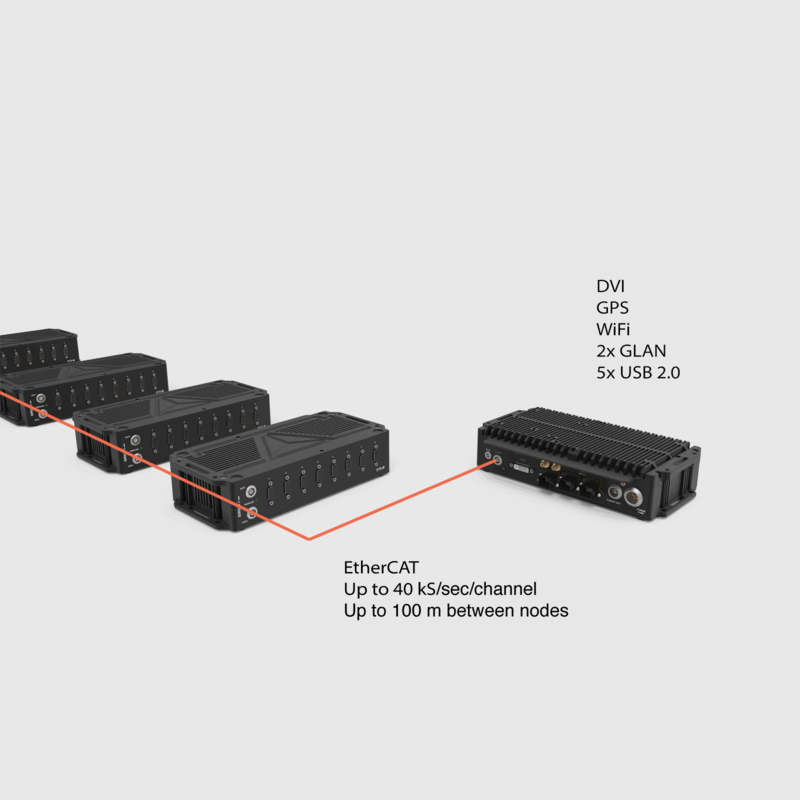 Five USB 2.0 ports are available for connecting peripheral devices or up to five Dewesoft USB data acquisition systems like SIRIUS waterproof or standard SIRIUS DAQ slices. For network connectivity two gigabit LAN interfaces and one WiFi adapter for wireless LAN connection are available. Additional full duplex EtherCAT master port serves as the direct expansion of our EtherCAT devices like KRYPTON DAQ modules or SIRIUS waterproof slices. EtherCAT devices can be distributed directly out of the KRYPTON CPU and form a standalone data acquisition system. The SBOX waterproof computer can be configured with an optional 10 Hz or 100 Hz GPS receiver with optional Real-Time Kinematics (RTK) support for the most precise (down to 1cm) position-based test and measurement applications. GPS and RTK option will transform SBOX waterproof into powerful automotive data logger for the advanced position based test and measurement applications like pass-by-noise, vehicle dynamics, brake testing, road load data, ADAS and more. SBOX waterproof was designed to work hand in hand with SIRIUS waterproof DAQ system. The two combined form a unique, ultra-rugged, standalone data acquisition system for testing in the harshest environments. Simple connectivity and setup. Flexible configuration for any sensors. 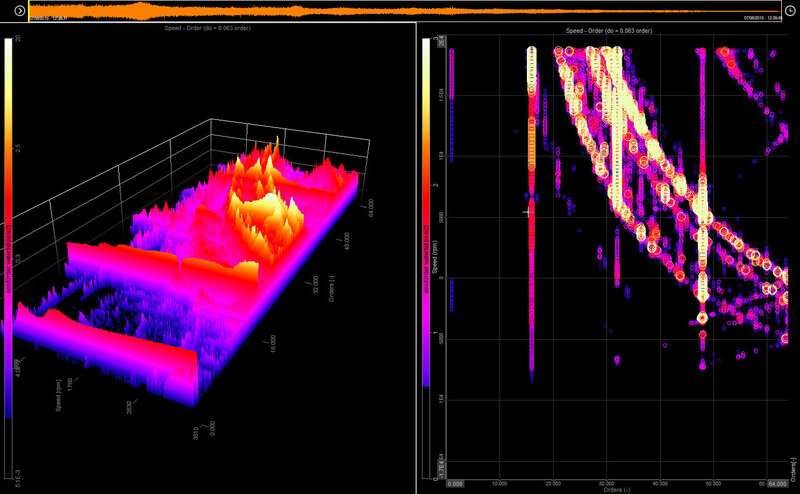 Easy to use and the world's best, award-winning data acquisition software. 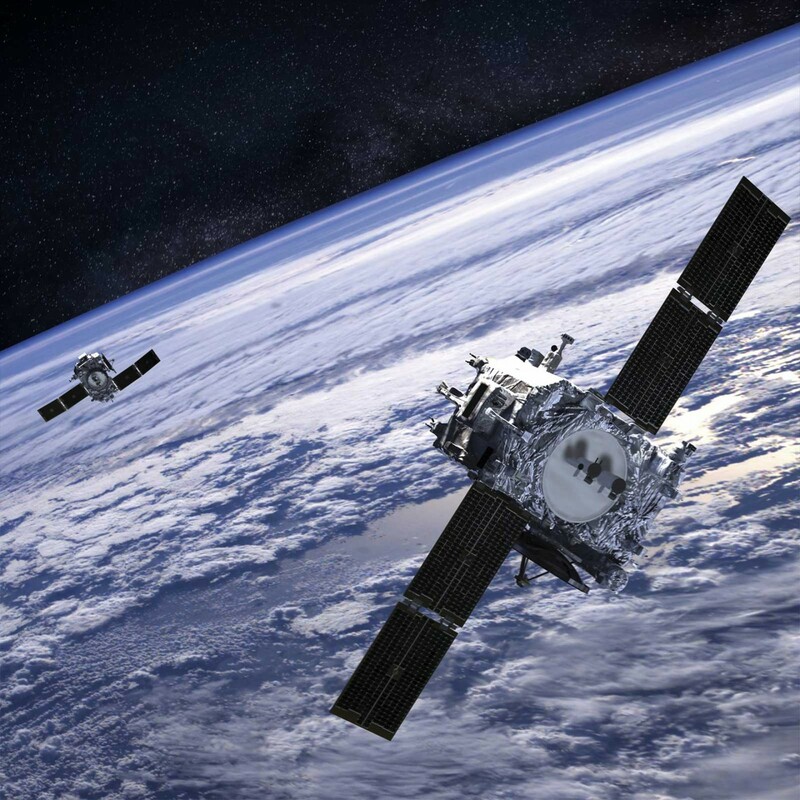 All these factors make our rugged line the best data acquisition solution for testing in harsh and extreme environments.